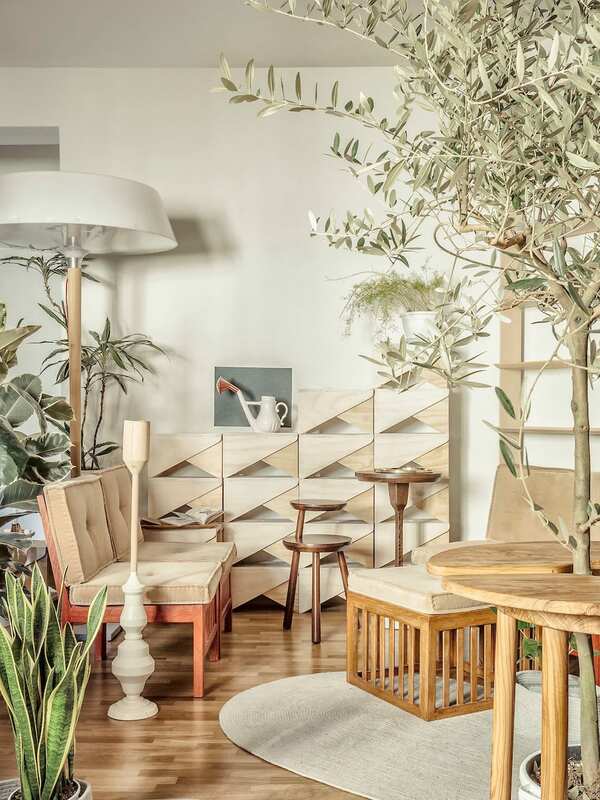 A Playful Soul: Milan Studio of Furniture Designer Antonio Aricò. I am yet to decide if I’m more excited about the prospect of snooping around creative people’s homes or their workspaces. 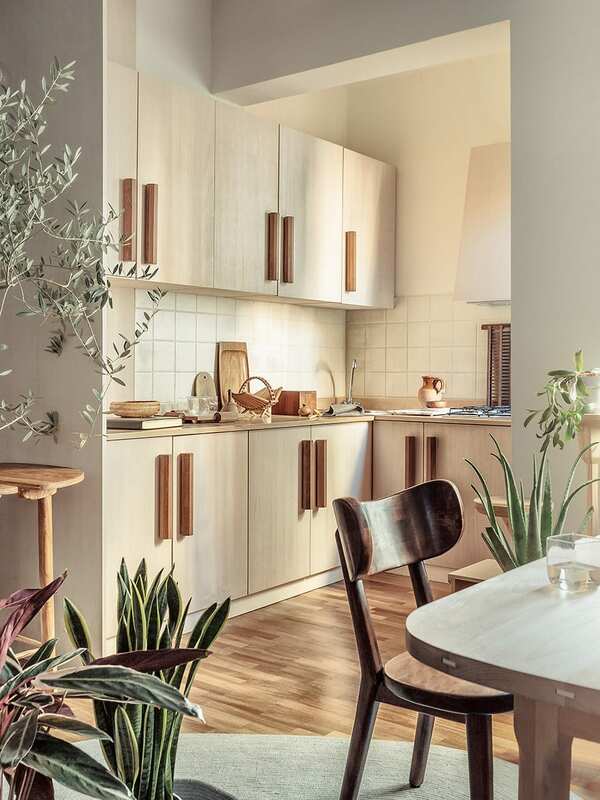 Both can be equally inspiring, and I’m sure you’ll agree there’s something particularly exciting about designers’ studios as these spaces represent new-age homes of alchemist or wizard-types. These are the kinds of interiors where one can literally feel the life and energy pulsating through every single piece around every corner – this is after-all where all “the magic happens”, where creative vision, passion, hard work, blood, sweat and tears are palpable. 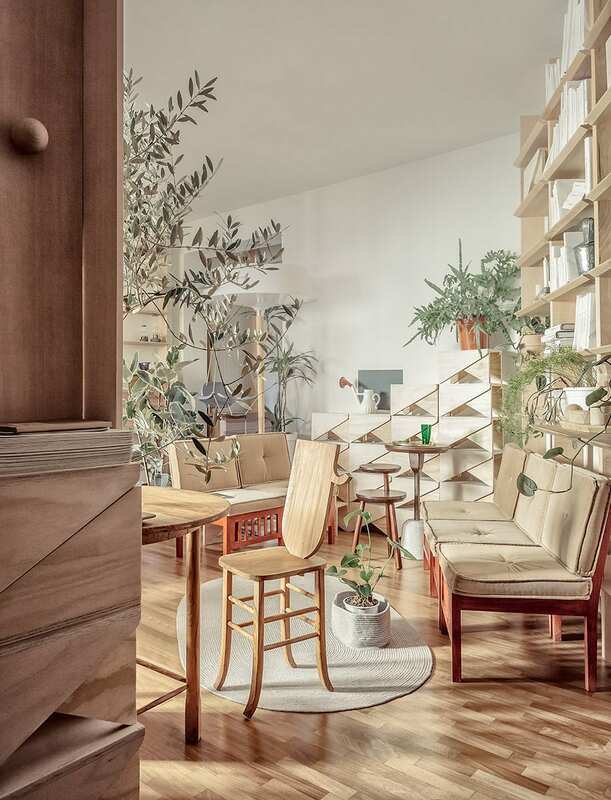 Milan studio of furniture designer is no exception. 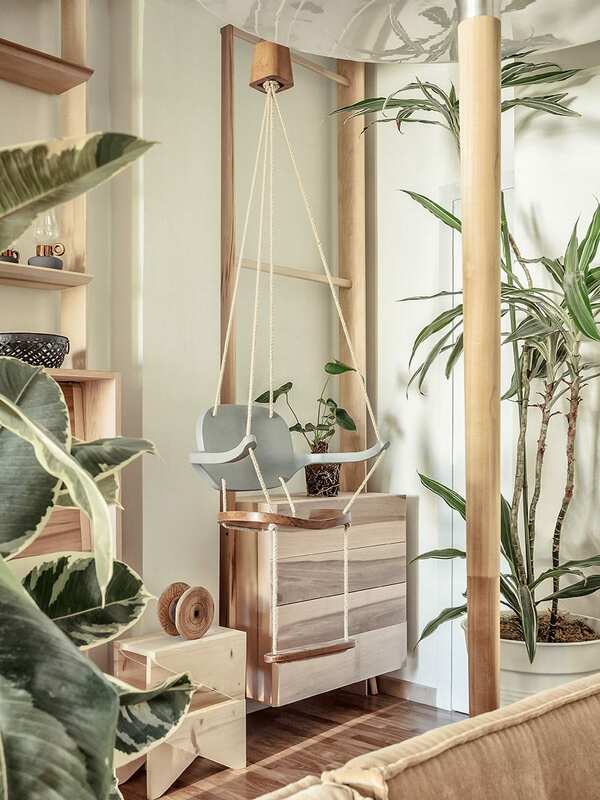 This intimate space reflects the designers’ deeply personal and eclectic practice that straddles the world of industrial design and craftsmanship. 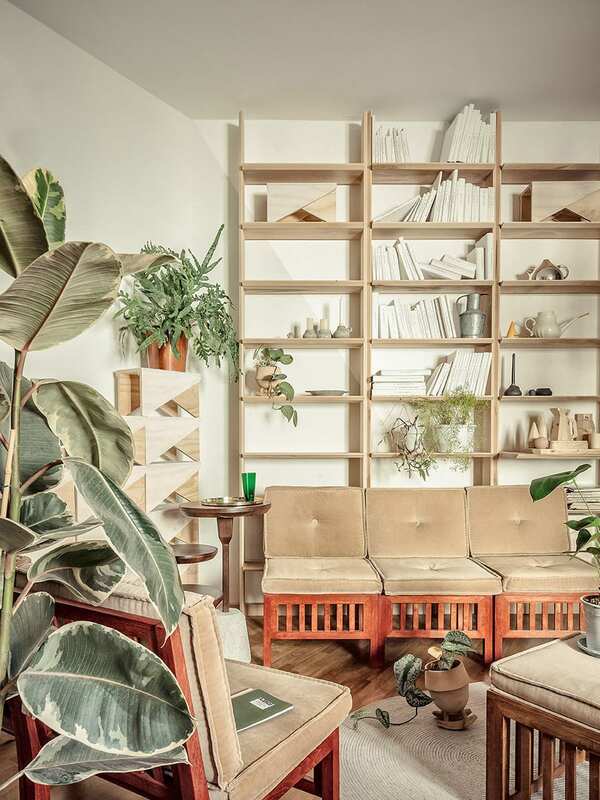 Located in an old workshop in the north of the city, this hybrid space is imagined as a showroom, studio and home. 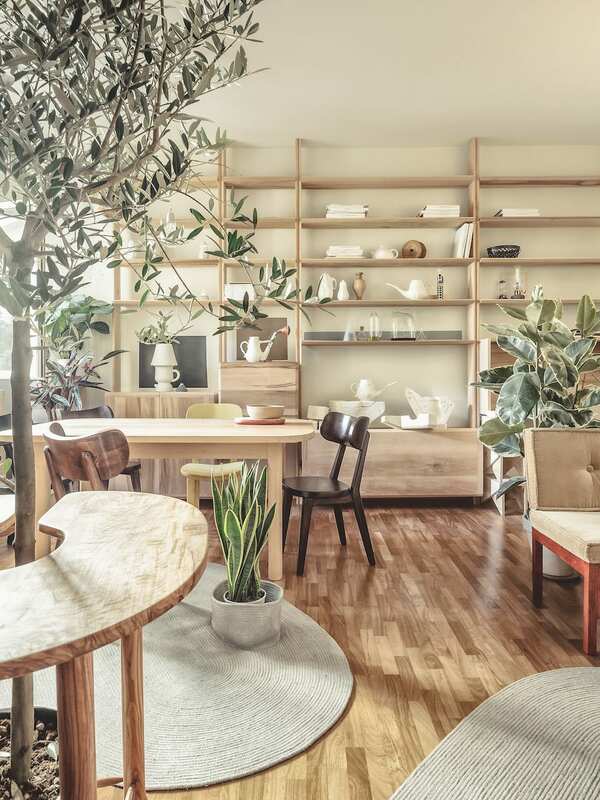 This space is where Antonio lives and works when he is not spending time in his native town of Reggio in southern Italy where he works hand in hand on furniture pieces with his grandfather Saverio. 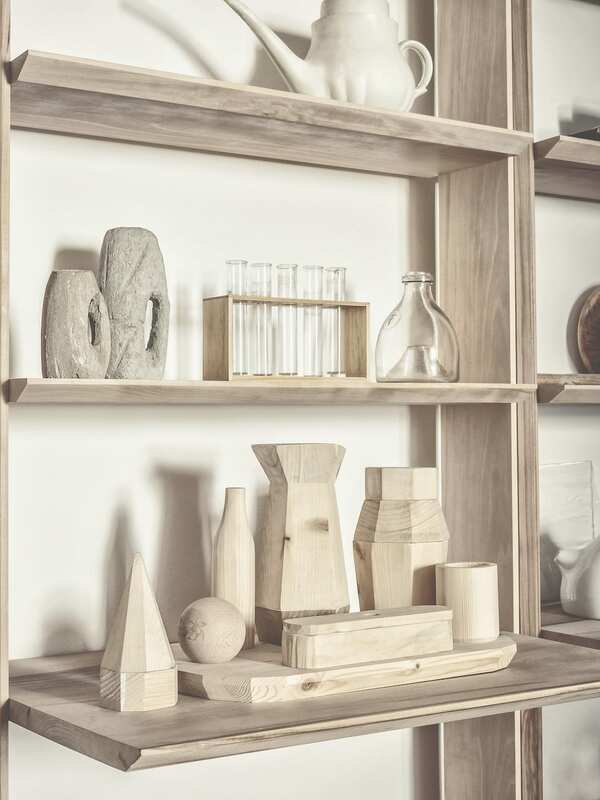 After graduating from the and a postgraduate course at the Alta Scuola Politecnica, Antonio completed his training abroad, studying Metal & Jewellery Design at the in Scotland, Product Design at in Melbourne and Traditional Furniture Design in Spain. For him, design encompasses multiple and diverse values, including the intersection of object pragmatics with human emotions. 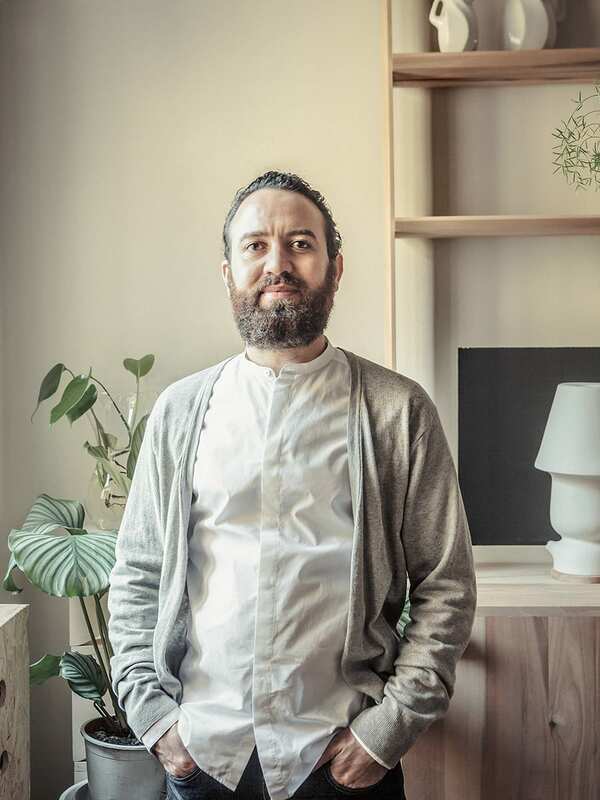 Spending time between Milan, where he established his studio in 2011 and his hometown of Reggio, Antonio works on personal limited collections and collaborations with big Italians brands such as Seletti and Alessi. He regularly presented his work at global design events such as Salone del Mobile in Milan, Maison & Objet in Paris, and group exhibitions curated by the likes of by , amongst many others. 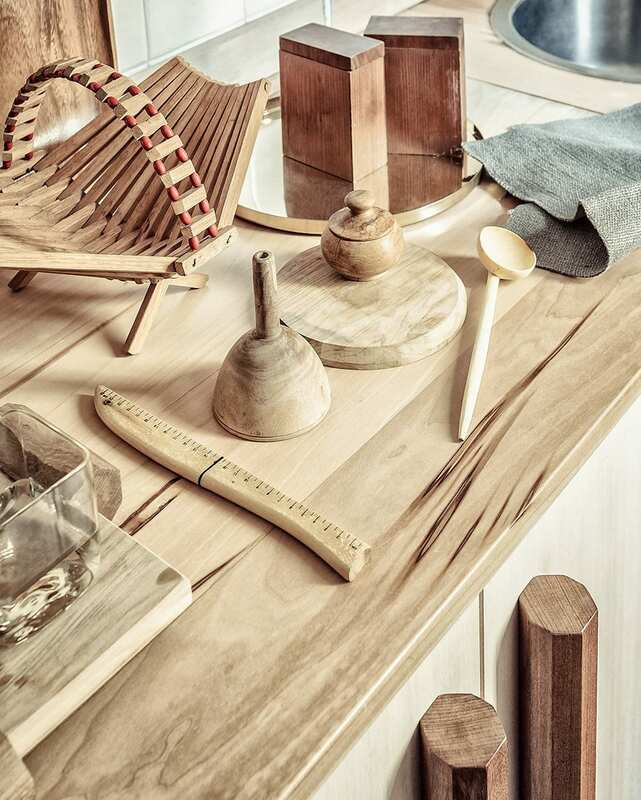 Antonio remains very close to his family, roots and culture, which gives his work a unique edge by combining traditional craft and industrial design. His output is strengthened through the combination of two different worlds – one that is intuitive and spontaneous with his grandfather in the South, and the other which is more commercial and industrial in the North. 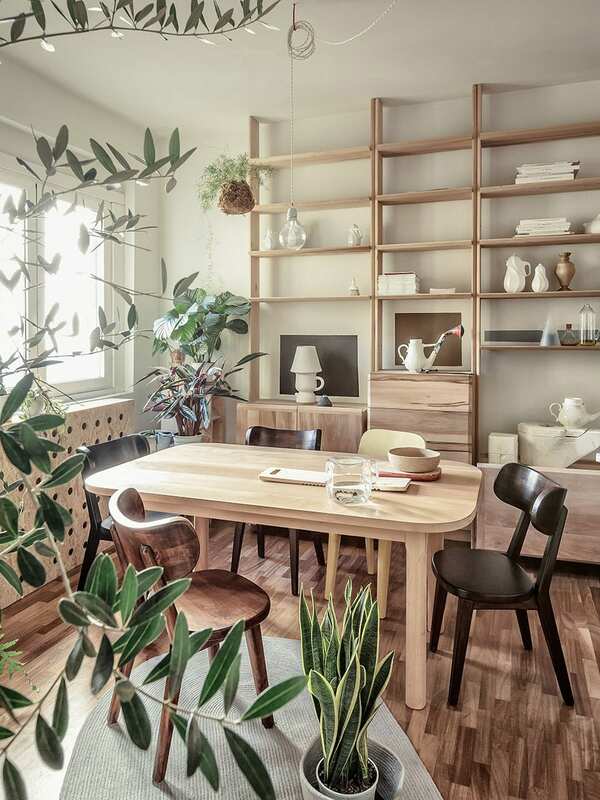 Intuitive, natural, eclectic yet rational, much like this space he occupies in Milan. Perfetto. Jaffa Art Apartment in Tel Aviv, Israel by Pertzov Architecture.